Gaslighting is a tactic of behavior in which a person or entity, in order to gain more power, makes a victim question their reality. It works a lot better than you may think. 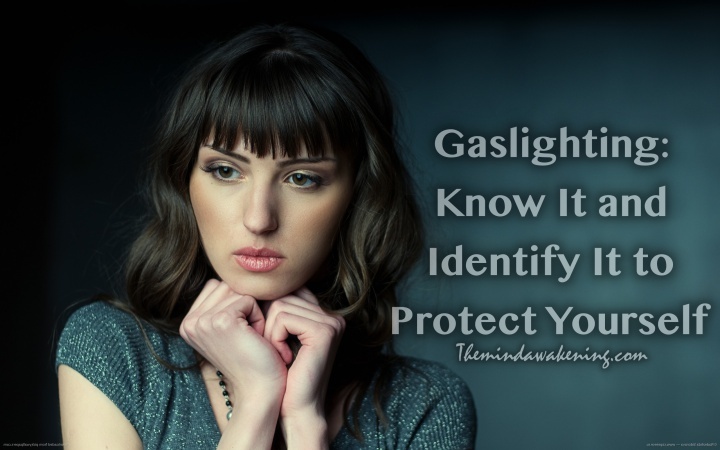 Anyone is susceptible to gaslighting. It is a common technique of abusers, dictators, narcissists, and cult leaders. It is done slowly, so the victim doesn't realize how much they've been brainwashed. In the movie Gaslight (1944), a man manipulates his wife to the point where she thinks she is losing her mind. Written by Stephanie Sarkis, Ph.D., N.C.C., L.M.H.C., is the author of Making the Grade with ADD and ADD and Your Money.